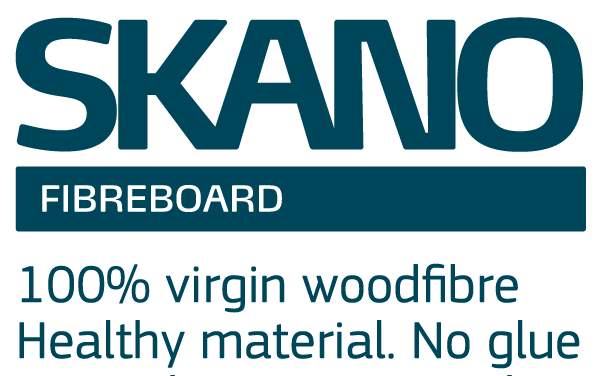 Skano softboard consists 100% of wood, no adhesives are added during production process. 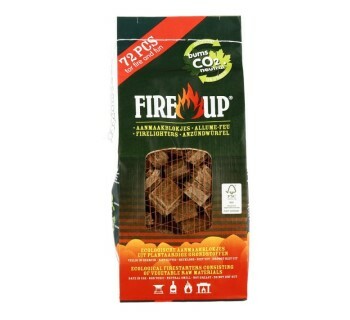 Wood fibre softboard does not contain allergens and thus is friendly to all environments. Modern production line grants flatness of panels and precise thickness. 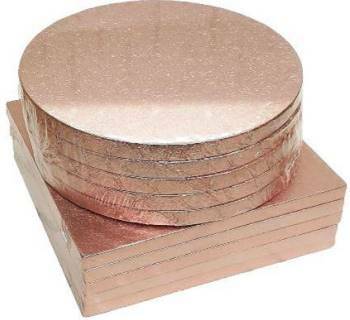 There are various industrial uses of fibreboard that are listed below. 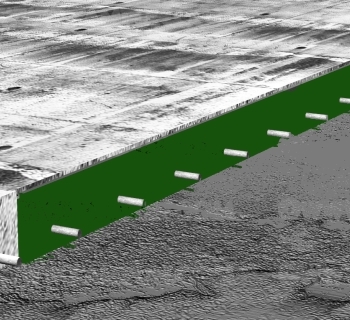 New generation expansion joint filler. 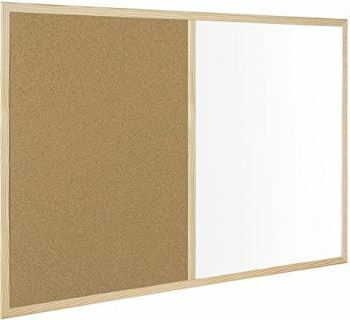 Skano paraffin wax impregnated softboards have better recovery rate after compression (>88%) compared to asphalt boards and remain resistant to moisture.